and carry me to your celestial abode! 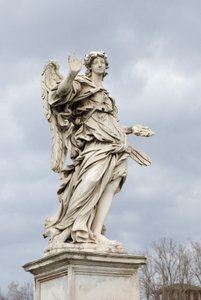 Heavenly angels are God’s emissaries. They carry God’s messages and intercede on our behalf. 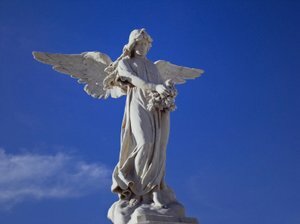 Angels are our friends and guardians. If you ever need help of any kind, call upon your angels. They can help with both spiritual and material matters. They’re just a prayer away. Images of heaven angels can soothe the spirit. I hope that you find a little bit of peace among these pictures of angels. today and for the rest of my life. and give us unique joy. The beauty of heaven walking by itself on the world. Click here for more quotes about angels. 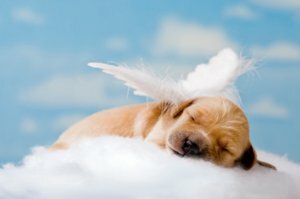 Angels in Heaven – More information about heaven angels. Heaven Quotes - Quotations about the heavenly spheres. Miracle Quotes - A small collection of heaavenly thoughts and insights.